Welcome to Laura’s Interior Design. 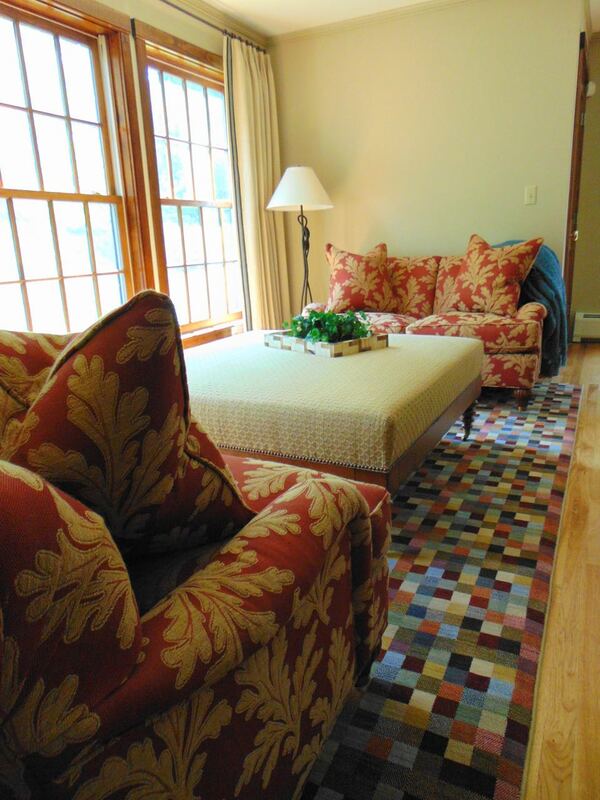 We are a full service interior design firm based in Manchester, Vermont. Whether you are building a new home or remodeling a room in your existing home, Laura’s will work with you to accomplish your design goals from start to finish.